Want to keep track of all the DSEA Events? Subscribe to our Event calendar! You can connect our calendar to applications such as Google Calendar, Apple Calendar or Microsoft Outlook. That way, DSEA Events appear in your calendar automatically! Most calendar applications support the so-called 'iCalendar' or 'ICS' format. The URL at the bottom exposes such a file. The goal of DSEA is to formally introduce the world of e-sports to Dutch society, underlining its competitive and social aspects. To achieve this goal, we want to act as a social network for people to share their passion for games and e-sports. 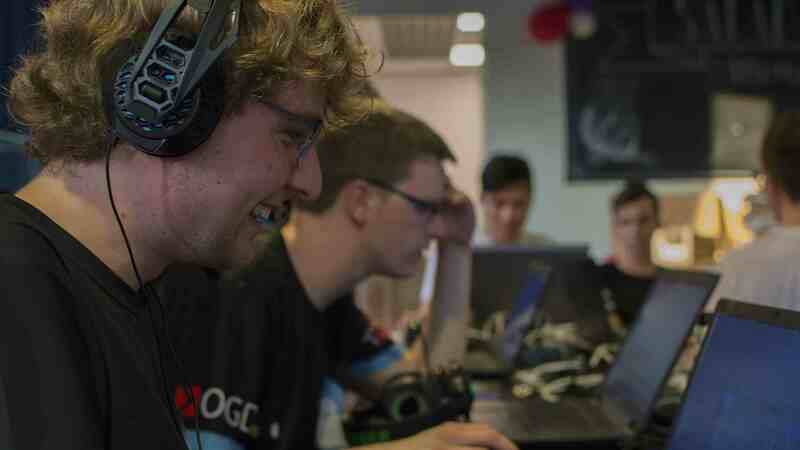 By organising events such as LAN parties, tournaments, viewing parties, workshops and social events, we hope to promote the e-sports scene in the Netherlands. Press the join button and find out how you can become a member! 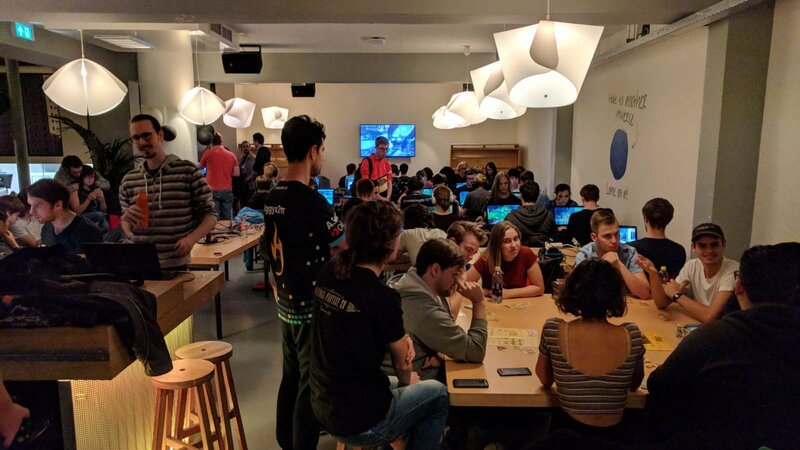 Every week DSEA organizes a LAN party at sports & culture centre 'X', Delft University of Technology where we gather with our laptops, desktops, joysticks, and more. At these LAN parties, we play the popular games League of Legends, CS:GO, and Smash, but also party games and board games. You can simply join us and play any game you like. Most weeks we host small tournaments to get that competitiveness going while enjoying a good evening with our friends. The yearly board represents our community and vision. We strive to promote competitiveness and social (networking) activities where the board realizes this by organizing (offline) events tournaments, trainings, trips, and more. Our board consists of five people who take the main roles of president, secretary, and treasurer, but in view of our vision we also have the two important roles 'Community Manager' and 'Head of Competitive'. This year we present our 4th board. One of the largest growing e-sports in the world, of course has it’s home in Delft! Many of our members try their luck on the rift, with skill levels ranging from Bronze to Challenger! Drop by during our bi-weekly DSEA LAN to experience a League of Legends game, the DSEA way! Join our passionate community of CS:GO players! With players ranging from Silver to Global Elite, everyone will be able to participate during our CS:GO matches. Come to our cs_office LANS to experience DSEA CS:GO games. In co-operation with the Smash Bros. Delft, we welcome all Smash players to our LAN parties to experience the old-time classic living room game on a whole new level! Join the four player adventure in front of the CRT tv at our LANS. The newest IP by Blizzard has found its way to Delft. With players all across the SR-board, DSEA will be the perfect place for you to find Overwatch company. DSEA could always use more heroes! Whether you are a competitive player and try to reach the highest rank or want to win by having the biggest meme deck, DSEA always has someone to play together with. Share your best deck(s), join us in tournaments and enjoy a drink in the tavern. Everyone get in here! Your favourite game not listed here? No worries! There are plenty more games to play and we are always looking to expand our list if there is enough interest. For many games there are already Whatapp groups you can join!